First, how about an intro? What’s your name, where are you from? Hello! 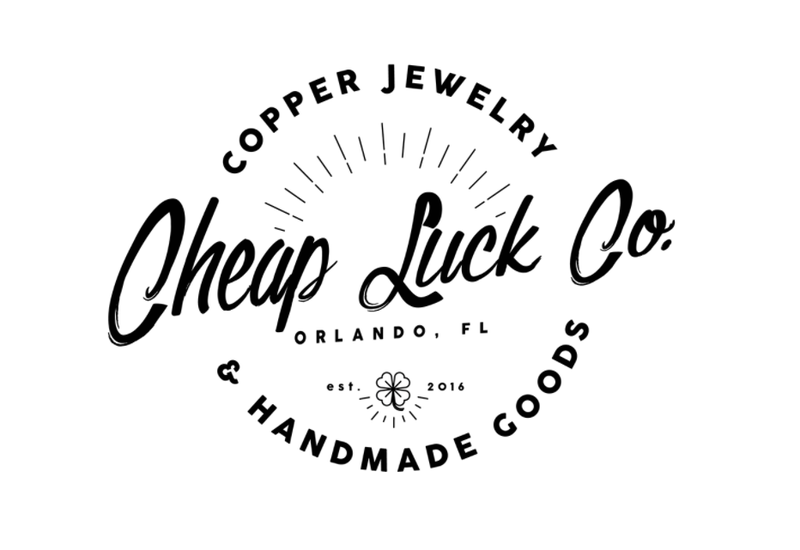 My name is Marcela Londono, and I’m a designer from Naples, Florida. What school are you currently attending? What are you studying? I am about to start my third year towards a degree in graphic design at the University of Central Florida in Orlando. When it comes to creative work, how do you get inspired? Who or what influences your work? More recently I’ve drawn inspiration from professional and college sports teams. It’s probably a pretty strange connection to draw between sports and art, but I find it amazing how people can really rally together under the brand that sports create. 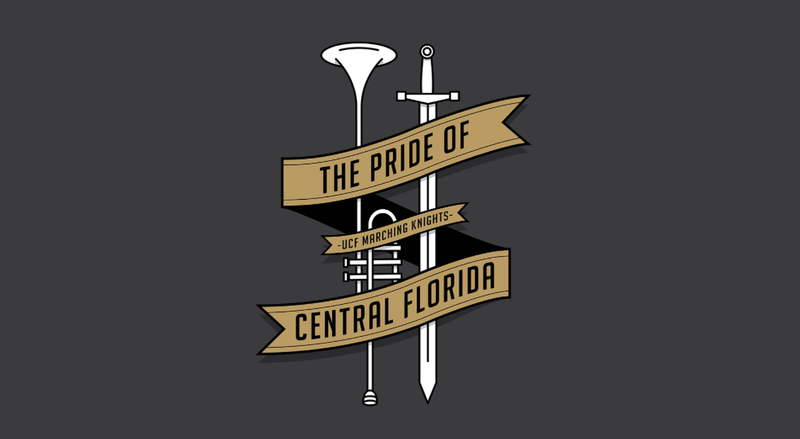 Something as simple as wearing a team’s colors can give people a sense of being a part of something bigger than themselves, and that is probably something that has grown on me from being a member of UCF’s marching band. Being around so many students with a love for their school is inspiring! It really drives me to want to create art that can be meaningful and instantly relatable, whether it’s through designing a new logo for a client or just a t-shirt for a club at my university. What creative project are you most proud of and why? Just about anything I’ve created for my college marching band, the Marching Knights. There’s a sense of pride you get when you design something for a group that you’re a part of and are passionate about, so for things like the fundraiser shirt I designed this past year, it makes me proud to see people wearing my design around campus. Has there been a particular course or assignment in school that you feel changed your creative work? I’d have to say my second semester of drawing fundamentals. It was my first time really diving into figure studies, so it really changed my perspective on how I approach my work. Though I work mostly digitally, being pushed out of my comfort zone and working with charcoal on one of those huge newsprint pads really made me realize my potential, and I have to give a huge shout out to my professors, Dennis Ahearn and Forrest Deploys, for helping me get there. When it comes to showcasing and promoting your work, how does Adobe Portfolio play a part? Adobe Portfolio has played a huge part in the way I display my work. The templates make it convenient because I can have a professional looking portfolio site with very little effort, which gives me more time to focus on my artwork. It’s nice to have the versatility of Behance where I can share my projects through social media for friends and family to see, while also having it seamlessly link to a more professional looking layout that I can use on job applications. What do you think are the most important elements to focus on when creating a personal website? A great first impression, while also keeping a simple user interface in mind. A personal website should be something that’s easy to look at and navigate through while also showcasing what your skills and passions are. I’m a believer in keeping your website straightforward so your artwork does the talking. 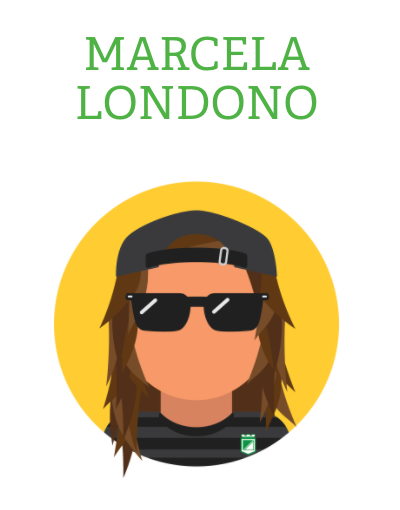 Marcela’s full website can be found here. If you would like to create a portfolio of your own, head to Adobe Portfolio to get started.